​in this year's Longest Day fundraisers! Mary Varano and her friends will golf in Poughkeepsie to benefit the Alzheimer's Association. Dance lessons and group classes to help end Alzheimer's. 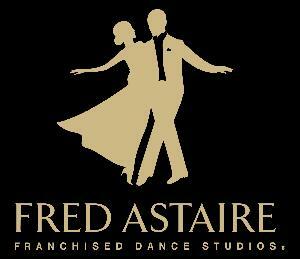 Fred Astaire Dutchess will donate 10 percent of all private lessons and 100 percent of all profit from group classes scheduled on The Longest Day. The first lesson starts at 5:15 a.m. and last one at 9:15 p.m. There will be a wake-up dancing group class from 6-6:45 a.m., and another lunch break group class from noon to 12:45 p.m. in addition to the regular 7 p.m. beginners group class. All group classes on The Longest Day are open to the public, and the charge is $20 per person. ​For more information or to make a donation, click here. Bring this ad or show it on your phone at checkout to have 20 percent of the pre-tax sales donated to the Alzheimer's Association. Join Deborah Lamb and her team Debbie's Flock for a day of cards and board games to benefit the Alzheimer's Association. To learn more or make a donation, ​click here. Sing along to AC/DC, who is one of the firm's clients. 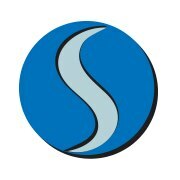 ​To learn more or make a donation, click here. Team up with Mike Alfinito and the Alzheimer’s Association to help end Alzheimer’s. Slam Dunk Basketball Contest, Dodgeball Contest (Beat the House Team for the Cause: Bounce! will make a donation every time the house team is beaten). A portion of ticket proceeds will also be donated to The Longest Day, Alzheimer's Association Hudson Valley Chapter. Hours extended for The Longest Day!